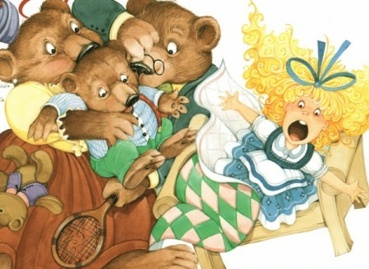 What does Goldilocks have to do with Matthew 24:42-51? This entry was posted in GMCEFC, Iglesia Nueva Vida, Lao Fellowship, Sermons and tagged Bethany, combined service, schedule, Sermon. Bookmark the permalink.